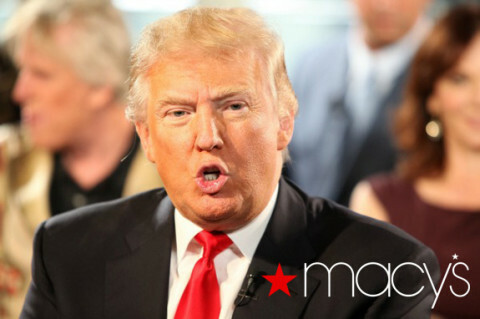 People are urging Macy’s to dump Donald Trump! Who will be on ‘All-Star Celebrity Apprentice’? 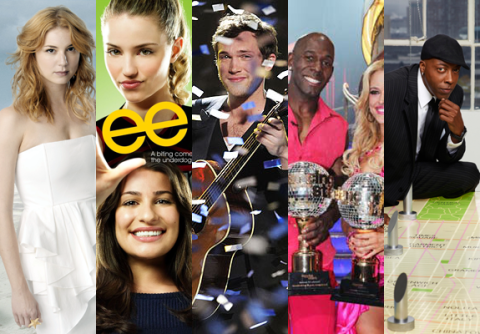 TelevisionBytes of the Week: Revenge, Glee, Idol, DWTS, and more! Lisa Lampanelli: Celebrity Apprentice’s villain? NeNe Leakes quit ‘Celebrity Apprentice’! 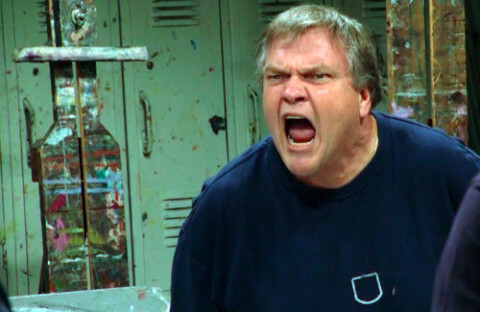 Meat Loaf vs. Gary Busey: Battle of the WTF stars!